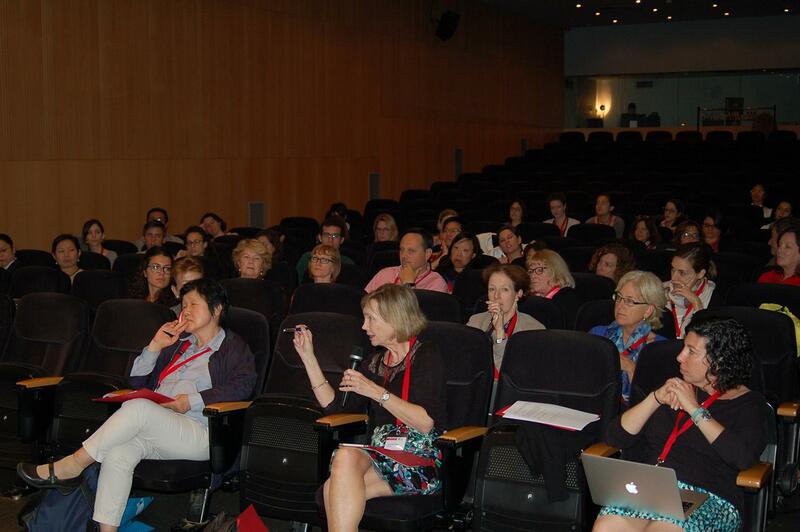 TAGC Barcelona met May 19-20 preceding the European Society of Human Genetics Meeting. 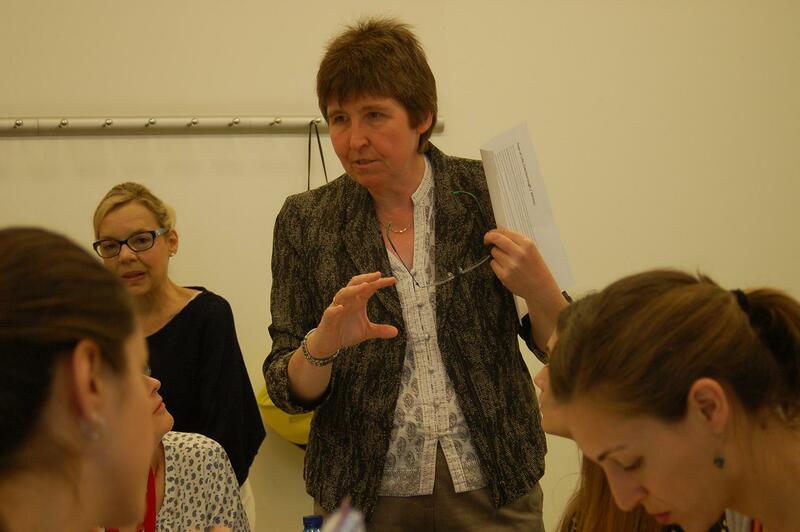 Over 75 colleagues from 20 countries connected to explore genetic counselor education, certification and workforce issues throughout the world. 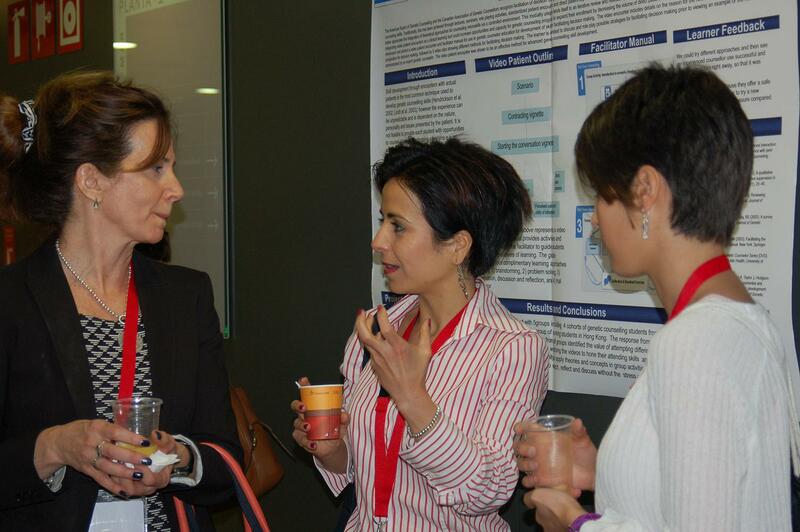 Breakout sessions on teaching genomics, clinical supervision training, and online learning techniques engaged the group and a poster session and hosted dinner event promoted the international exchange. 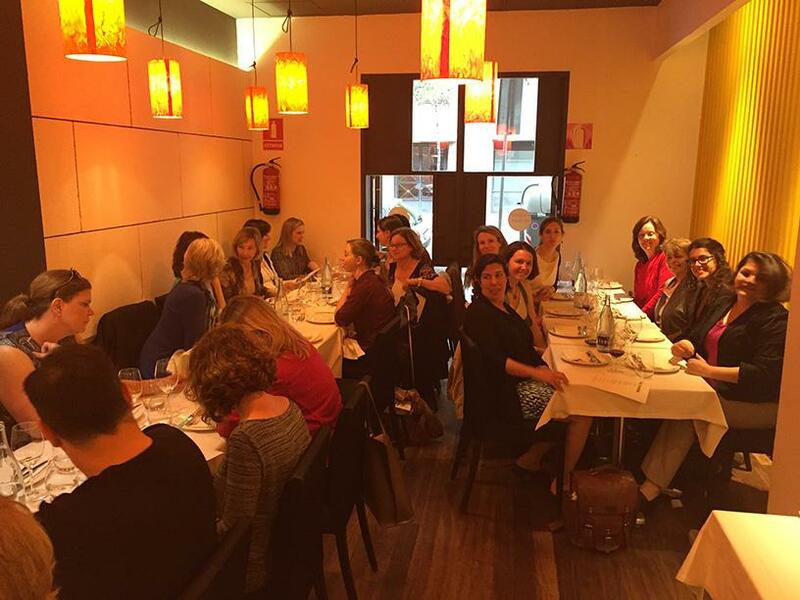 Hosted by the University of Pompeu Fabra, the genetic counseling students of Spain assisted the international genetic counselors throughout the meeting. 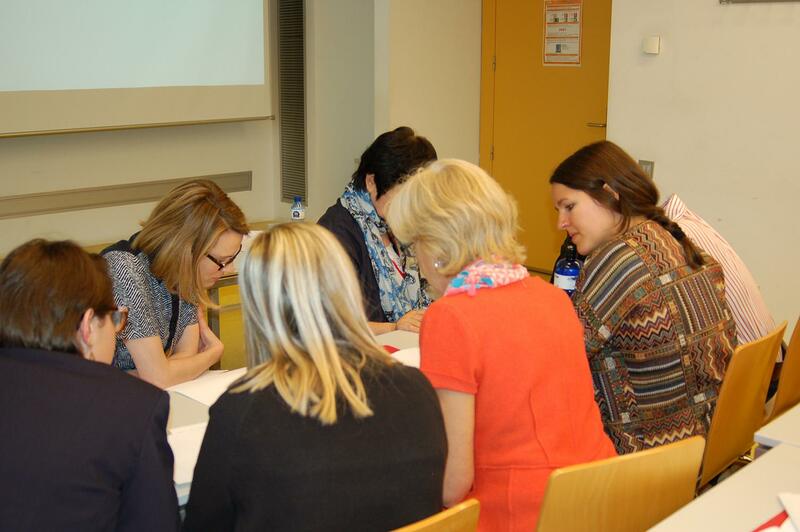 A closed meeting of the International Committee on Genetic Counselor Credentialing was hosted by the Genetic Counselor and Nurse Division of the European Board of Medical Genetics with representatives of certification boards from Australia, Canada, France, South Africa, United Kingdom and United States. Representatives from each board will continue dialogue with the intention of a third meeting in the next 2-3 years. Individuals and Genetic Counselor Education Programs who wish to participate in TAGC were asked to submit the 2016 network registration fee. 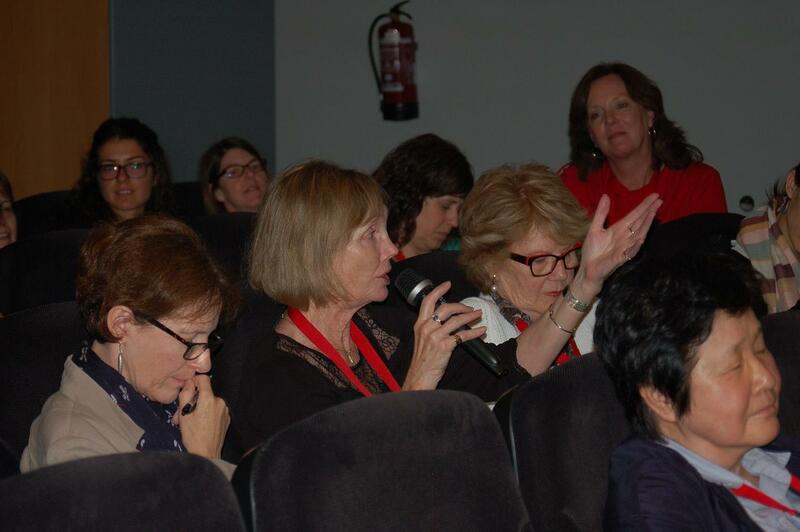 During this session we will discuss the current efforts in the UK to educate genetic counselors and other medial professionals around genomics, and efforts in the US and Australia that focus on introducing genetic counselors to genomics concepts such as variant interpretation as part of the curriculum. We will facilitate a discussion about what concepts are seen as core to genetic counselor training and continuing education, as well as how various countries balance the rapidly changing pace of technology with other core genetic counselor competencies. This discussion-based, interactive workshop will focus on various aspects of clinical supervision. Topics for both novice and experienced supervisors will be addressed, including nuts and bolts of establishing a clinical rotation, styles of supervision, strategies for working with students at different developmental stages, and handling challenging situations. Review the current state of interventions in promoting family communication. Small group exercises will assist participants develop techniques to support family communication. The session will conclude with facilitated discussion of the benefits and the challenges of introducing family communication techniques into genetic counseling curricula, with reference to cultural implications. The committee also hosted a public workshop discussion at the 2011 International Congress on Human Genetics “International Genetic Counselor Credentialing: Finding the Common Ground” in October 2011.
c. TAGC to host meeting of representatives of organization that credential genetic counselors to facilitate international exchange around recognition of credentials. d. TAGC Montreal 2011 to be hosted by McGill University Genetic Counseling Program October 2011 preceding the international Congress on Human Genetics. Planning Committe initiated. e. TAGC Abstracts collection ongoing. More than 400 abstracts are in the searchable database. Transational Alliance for Genetic Counseling was offcially incorperated July 2, 2008 in South Carolina, United States with the assistance of attorneys from the McNair Law Firm, Columbia, SC. June 3, 2008 Standing Committee of TAGC met for the first time at European Society of Human Genetics meeting. Initial TAGC bylaws adopted. 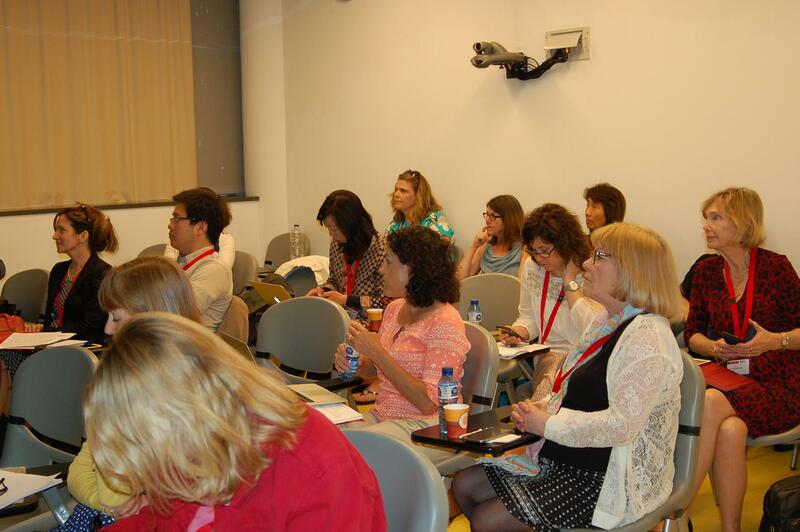 June 3-4 2008 TAGC Barcelona hosted at Univerity of Pompeu Fabra. 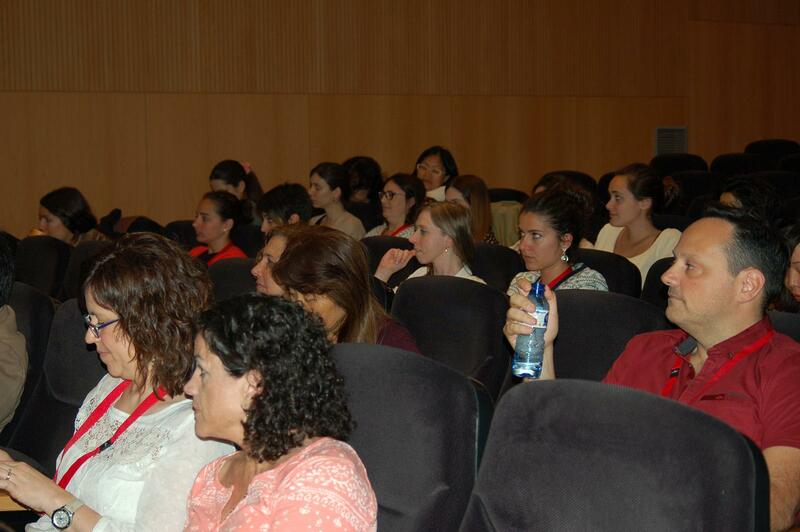 Over fifty participants from seventeen countries represented. Workshops focused on collaborative exchanges of educational materials, international studentt rotations, and future directions for the TAGC. TAGC purchased a subscription to RefWorks, a searchable database for master of science thesis abstracts, with the intention of promoting collaborations amoung genetic counseling programs internationally. Program directors submitted master of science thesis abstracts from 2007 and 2008. 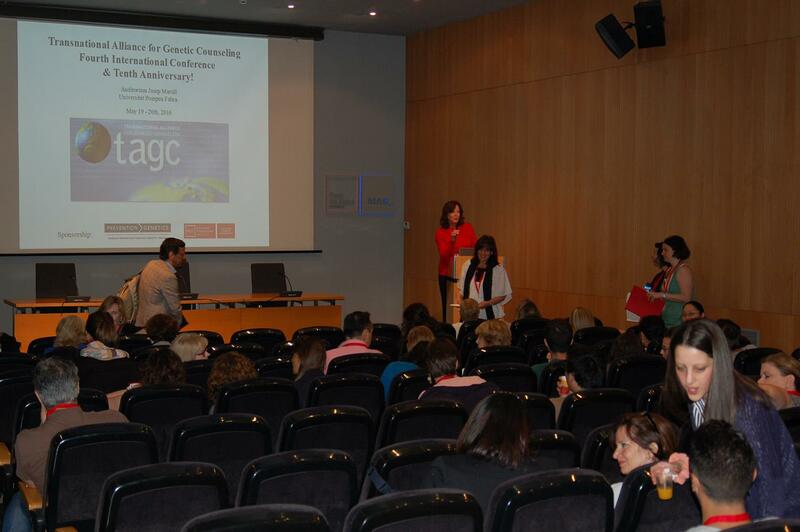 The second meeting of the TAGC was scheduled for June 4, 2008 with the assistance of Domenico Coviello and Miguel Del Campo, a satellite conference of ESHG/EMPAG May 31-June 3. Janice Edwards met with the Executive Committee of the International Federation of Human Genetics Societies in October in San Diego to alert the group to the creation of the TAGC. The IFHGS invited TAGC to consider joining the Federation in the future. 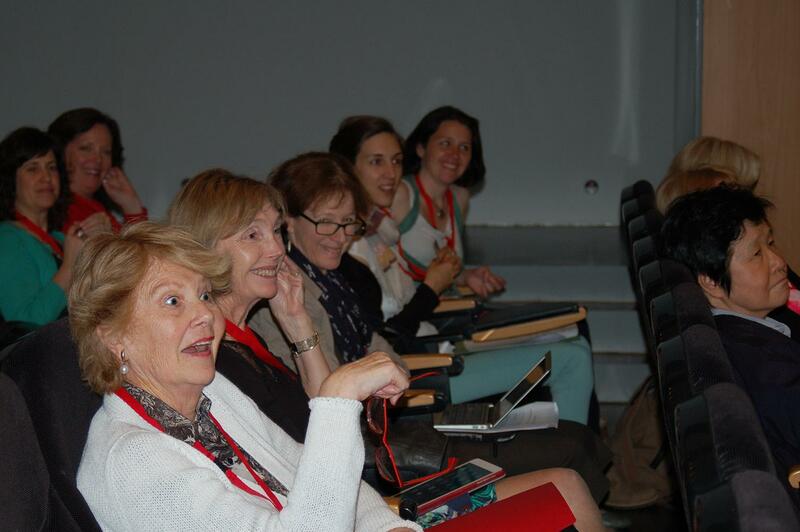 A plenary session at the American Society of Human Genetics included an introduction to the TAGC in the talk entitled, "Global Momentum in Genetic Counseling Education" given by Janice Edwards. Several TAGC Partners from Manchester 2006 were in attendance, and several inquiries were received following the presentation. The TAGC Partners Listserv networks genetic counseling professionals across national borders. We encourage TAGC Partners to connect and collaborate. If you would like to join the collaboration of over 250 international genetic counseling professionals, please register here.